While Jean-Marc Vallée has recently been wowing us on the small screen with his TV series Big Little Lies and Sharp Objects, the Canadian director is returning to cinema with a biopic on none other than John Lennon and Yoko Ono. 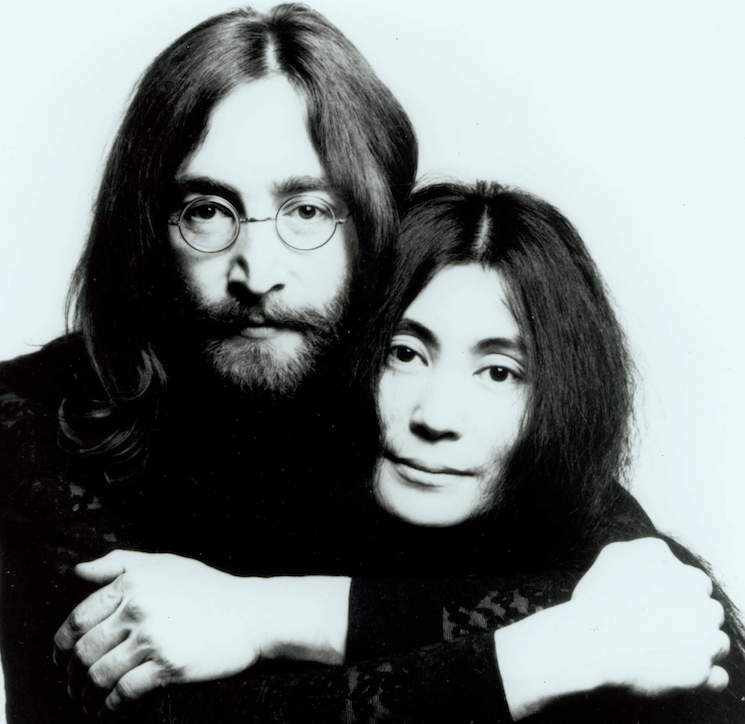 Right now, the project about the Beatle and his wife is in the early stages, but Deadline reports that Universal Pictures is currently negotiating the specifics around a film, which would centre on the famed love story between John and Yoko. The film is so far untitled, but it would mark the next project from Vallée, who would direct and edit the project. In addition to Vallée now being attached to the project, Anthony McCarten — who penned the script for the new Freddie Mercury biopic Bohemian Rhapsody — will write the John and Yoko film. Reports about the biopic first emerged in 2017, when it was revealed that producer Michael De Luca (Moneyball, The Social Network) was working directly with Ono to bring the couple's story to life. Vallée and his producing partner Nathan Ross will also produce the upcoming film. "We are all huge Beatles fans, and this is a dream come true," Ross said. "There were inner and outer struggles John had, and family turmoil as a child, and things she had to endure before John's tragic death. The thing we loved about the script was its stark honesty. You see so many biopic scripts where you can see that the cooperation of the subject's family had something to do with the editorial, and that wasn't the case here." While the film will dive deep into the romantic relationship between Lennon and Ono — which was directly blamed for the breakup of the Beatles — the movie will stop its story before Lennon's tragic assassination in 1980. The film also aims to feature music composed and performed by Lennon, though deals about rights are currently still underway. "We'll have to make a deal for the music, but with Yoko producing with us, we'll have access to the estate and the library of songs," De Luca said. "I've been listening to John's songs forever, but as we developed the movie, I became aware of just how profound is the emotional impact of the music and their legacy is on me." According to Deadline, the film hopes to enter production next year.